There are plenty of opportunities created by the basic property cycle, particularly for developers (or investors) who take a national view, or even just an eastern seaboard view. 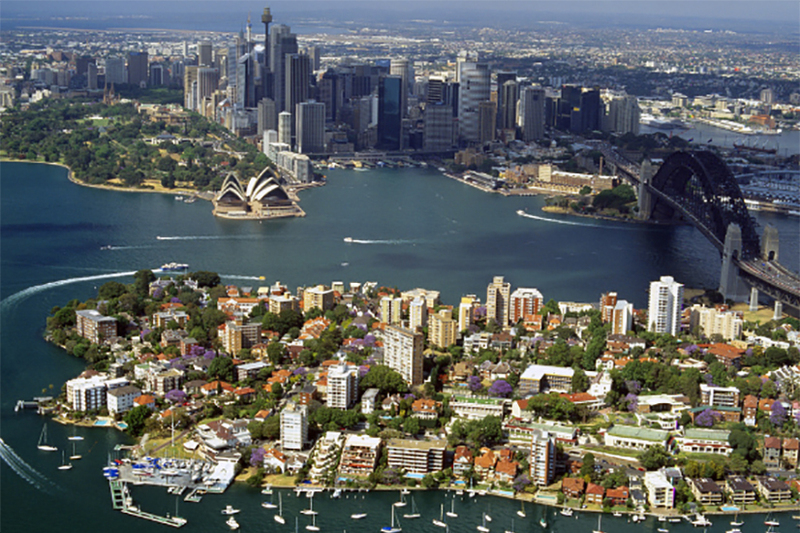 For close to 6 months now, we’ve been reading about the property downturn in Australia. Like anyone with any sort insight or analysis, we don’t need to point out that this sort of commentary is completely devoid of any sort of critical thinking. Yes, there are some markets in Australia experiencing some negative growth. Parts of Melbourne and Sydney have had reductions in value in the order of 10-15%, but if you read any level of detail – reports also show that South East Queensland has enjoyed relatively lineal and consistent growth since about 2011 and is forecast to continue to do so. Further, look closer and there are even parts of Sydney and Melbourne that have had 8-10% growth in the last 6-12 months, showing that not only are their various markets based around major capital cities that are operating at different speeds, there are also micro markets within those markets that are driven by the most basic of factors such as supply and demand and have bucked the trend. The point here isn’t to start trying to essentially ‘stock pick’ or list suburbs outperforming other suburbs in these major markets, but to simply point out the opportunities created by the basic property cycle, particularly for developers (or investors) who take a national view, or even just an eastern seaboard view. It’s almost the same as the typical homeowner in Australia looking to upgrade (or downgrade) during a market downturn, the market cycle and its impact is overstated, because if you’re both buying and selling in the same market, the impact remains the same. If you are buying cheaper, you’re selling cheaper and vice versa. This brings us to CFMG Capital and how we have been operating. While developing several successful projects in Sydney and Melbourne during the period from 2013 to 2016, we weren’t caught up in the stampede to buy more and more sites in a competitive environment as each of those markets reached boiling point - instead we were quietly acquiring new development sites in South East Queensland in relatively cooler market conditions. There weren’t five major ASX listed developers, nor several privately funded amateur developers to compete against on off-market transactions, and we were able to secure several quality sites on fair commercial terms. Queensland wasn’t in a downturn, however nor was it ‘flavour of the month’ as it is now – so competition for sites was limited. With Melbourne and Sydney now in what the media are dubbing ‘property slumps’, all we see is opportunity. Counter cyclical site acquisition or ‘I’ll just buy cheaper’ as so eloquently put by Harry Triguboff is what CFMG Capital will be doing over the next 2 years. To take advantages as a developer in these markets is ‘buy low, sell high’. If only it was that simple, but one thing for certain is that the multi-paced Australian market at least creates this opportunity. 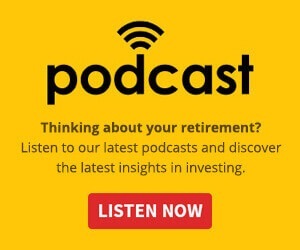 Find out more about how CFMG Capital offer their investors 12%pa Fixed return (net of all fees) – schedule a phone call with an Investment Executive HERE.